1. What do your customers want? LISTEN! Social media has given consumers an enormous opportunity to share their thoughts and feedback. This is a valuable tactic for them, but also a valuable tool for you: with a few simple searches, you can hear firsthand feedback about your product or service. Try using Twitter’s advanced search tool to search for your brand, service, or product. I’ve used Twitter search to connect with a relevant target market. 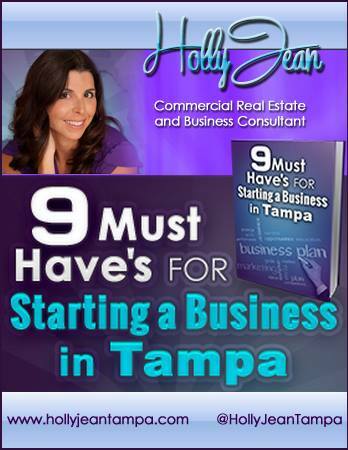 For example, I often search “Business Owner” with the location “Tampa, FL” to connect with entrepreneurs’ in my area. It can be tempting to set up a page or profile for your company on every new social media site. But it’s important to think through your strategy before jumping into the next platform. Take some time to ask who specifically you’re trying to connect with, and what your goals are for each platform you’d like to join. When you have clear answers to those questions, you’ll know it’s the right time to dive in and join the conversation in a new space. Don’t forget to practice patience. Your social media presence will not grow overnight, and it takes a lot of effort to achieve your desired presence. Don’t be afraid to outsource! Connect with your local community and engage. 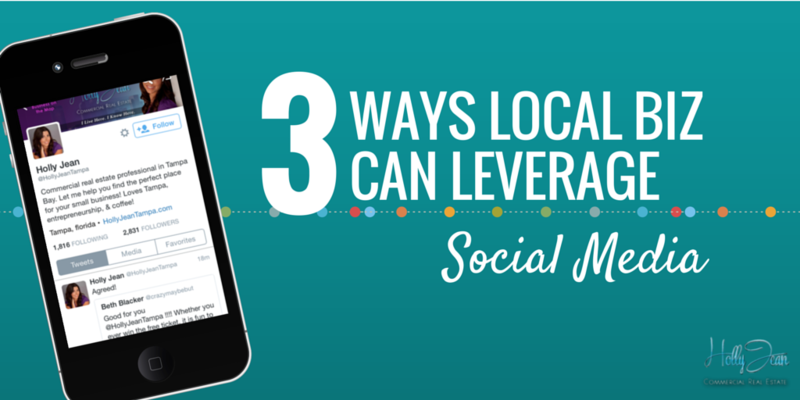 Target your message to local users by optimizing your hashtags. Try “#Tampa #TPA #bucs #TampaBayLightning” & more to communicate with those in your immediate area. Searching these hashtags is a great way to discover new events, grand openings, & more in the area. The more you engage and support, the more you will receive in return. We are a community of giving, unleashing stories of the Tampa Bay Region… check out #WeAreALLTampaBay to see exactly what I mean! Contact me if you’d like to talk more about how social media can boost your business. I’m always happy to connect with my community! Those are really good suggestions. I don’t do a lot locally but your tips certainly work for the locals. Social media is such an incredible way to engage with your community and to promote your business through value for your connections. I work with small businesses a lot and it often takes some convincing to get them to try — but the results speak for themselves! Today’s generations are lucky to have the existence of the internet technologies. They facilitate communications within the group or between individuals. They provide facilities to develop user-generated content. Further, they exchange messages and different comments or views. Great insight Holly! Sometimes we so easily forget the important things like listening, engaging and being patient. Thanks for such a great reminder to Keep. It. Simple. And by the way, I’m going to use your advanced search advise for my local prospects. Sad to say, but I NEVER even thought to do that. Great tips Holly, thanks! And I should definitely get better at searching local potential clients. Yes, too often biz owners want to be on all social media AND expect it to grow overnight, seriously? I love Twitter search and it’s a great tool to use. 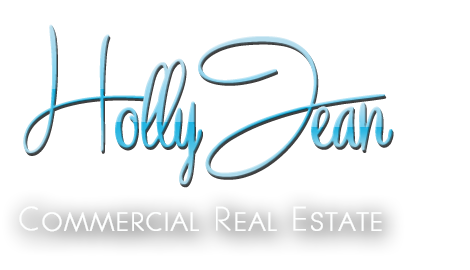 Local is great for businesses that need to be local – great tips Holly! Always wondered about tips for locals and these are great! I’m thinking about doing more blogging courses and gatherings locally so I have your tips as a start to look at for social media search and engagement. Thanks, Holly! I used to do more locally when I did live craft shows. Nw my focus is online- ecommerce. But I appreciate your suggestion not to jump on every platform.Still trying to master my 2 main ones and 2 secondary. These are great pointers, Holly. I need to be more mindful with my social media instead of just spewing. Love the Twitter search tip. I’m going to try that one!